Take a break overnight, for a week, or even longer, with places to stay in Poulton-le-Fylde. Poulton can offer you relaxing accommodation to help you unwind from the stresses of modern life, with long lie-ins instead of early starts. Enjoy days of long lunches, pottering around the picturesque scenery, shops and villages. Then get ready for an evening out with a meal or a club – with no need to worry about early rising the day after! Poulton-le-Fylde is an attractive and quality destination with accredited holiday properties to match. Take your pick from a wide range of accommodation to suit all tastes. There are bed and breakfast properties, caravans and lodge sites, self catering or individual cottages to hire and really rather nice hotels. There’s something in the area for everyone and every budget. 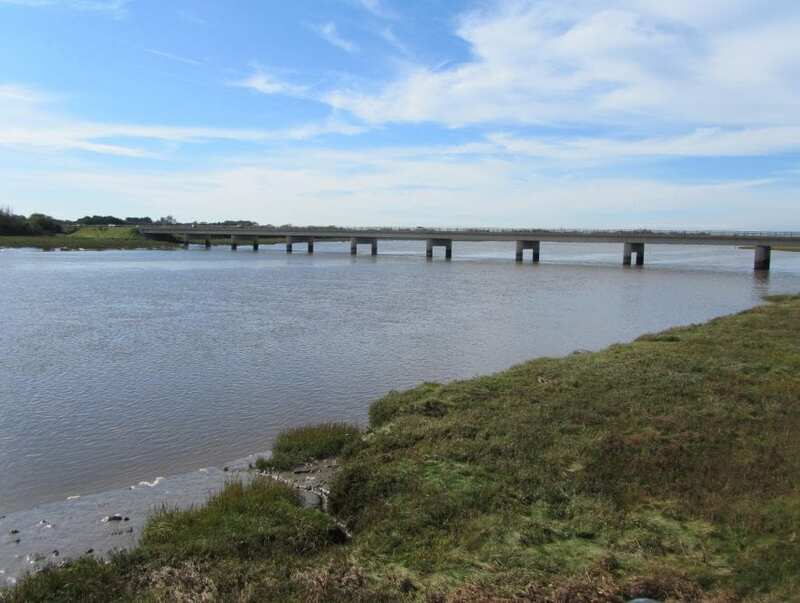 The Poulton area extends over the River Wyre, including picturesque rural places like Hambleton. There’s a great choice of places to stay in Poulton-le-Fylde, with quiet countryside to accomodation in busier places. Close to the main motorway network, and with a handy local railway station, Poulton is a great place from which to explore the north west. 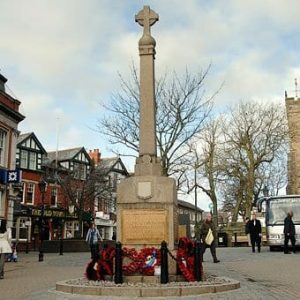 If you like countryside there’s plenty to choose from in the rural areas Over Wyre, including the seaside village of Knott End, and further inland the market town of Garstang. Venture further afield and in the north there’s Lancaster, Morecambe and the Lake District. Preston and Manchester aren’t too far to the East. Of course the bright lights of Blackpool are to the south, then Lytham St Annes. Are you an accommodation provider? 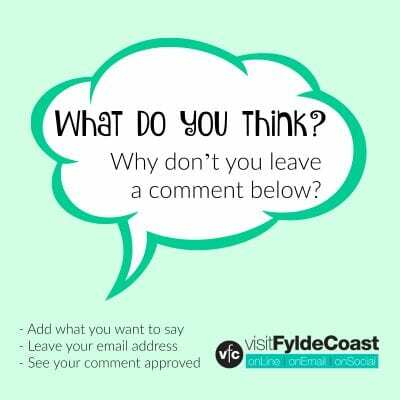 If you’d like to feature your own holiday accommodation property in this section please get in touch. 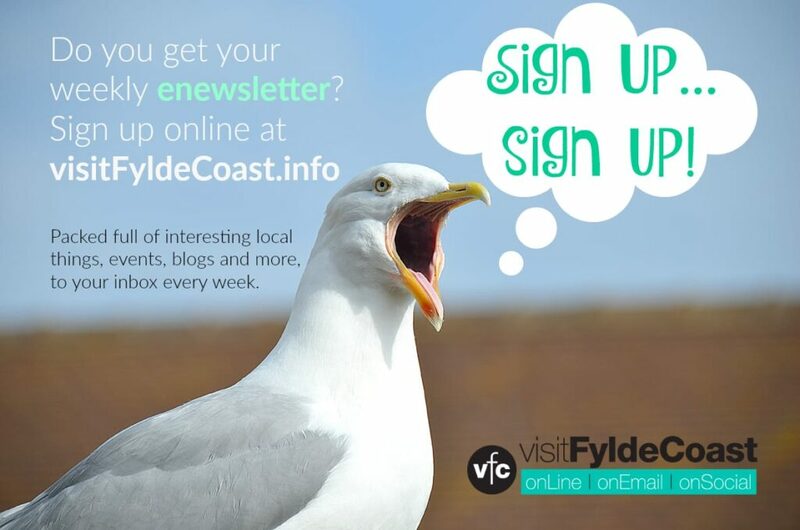 Visit Fylde Coast is independently published and we welcome the support of local businesses.  Your support enables us to continue promoting the features of this amazing area to our huge audience of readers. Find out how to include your business here.